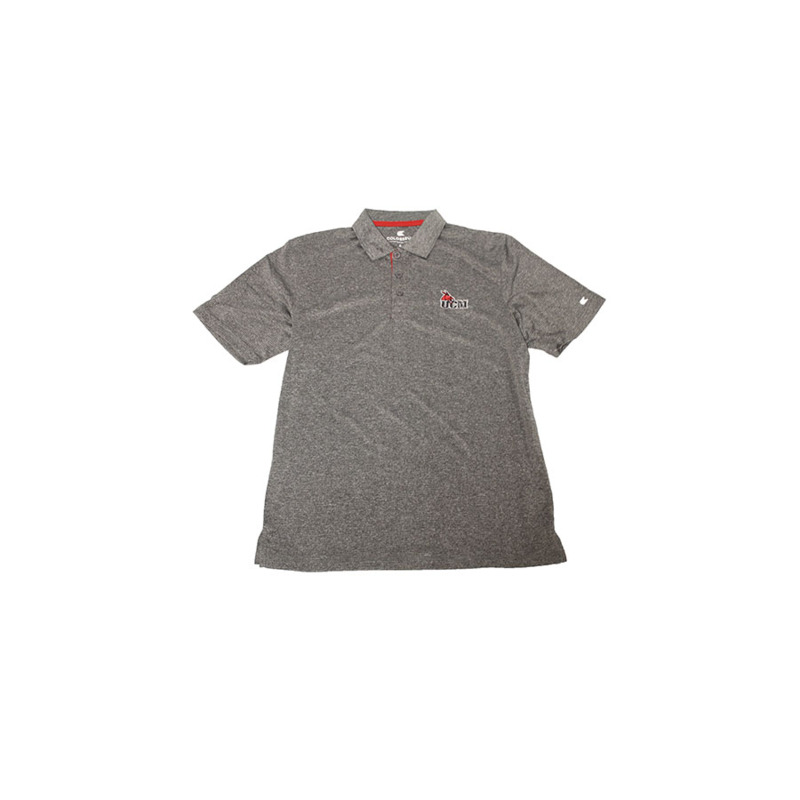 Please select option for GREY QUARTER STRIPED MULES POLO. 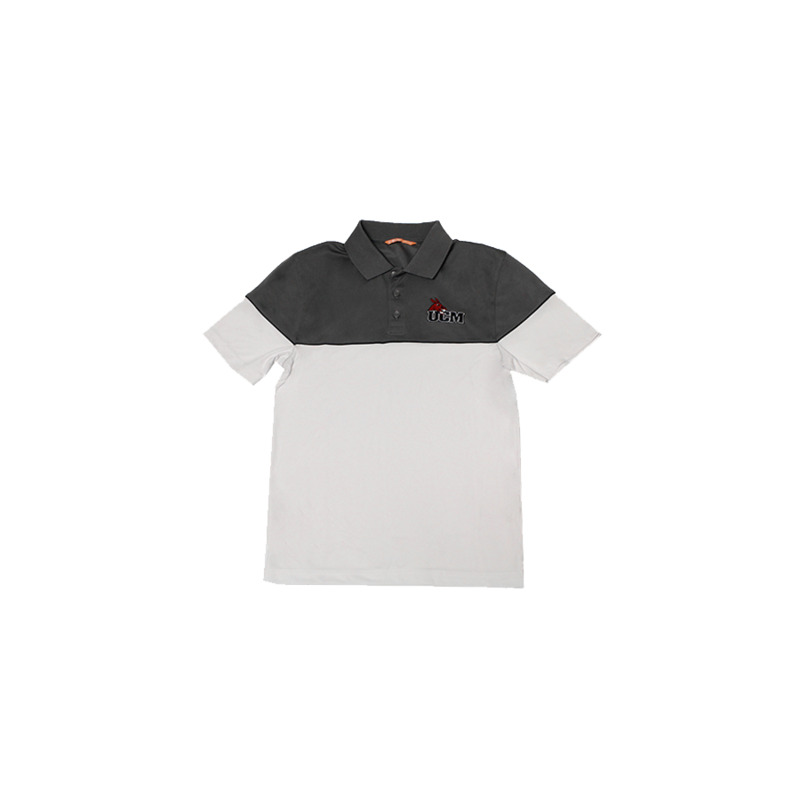 Please select option for NIKE DRI FIT POLO SHIRT. 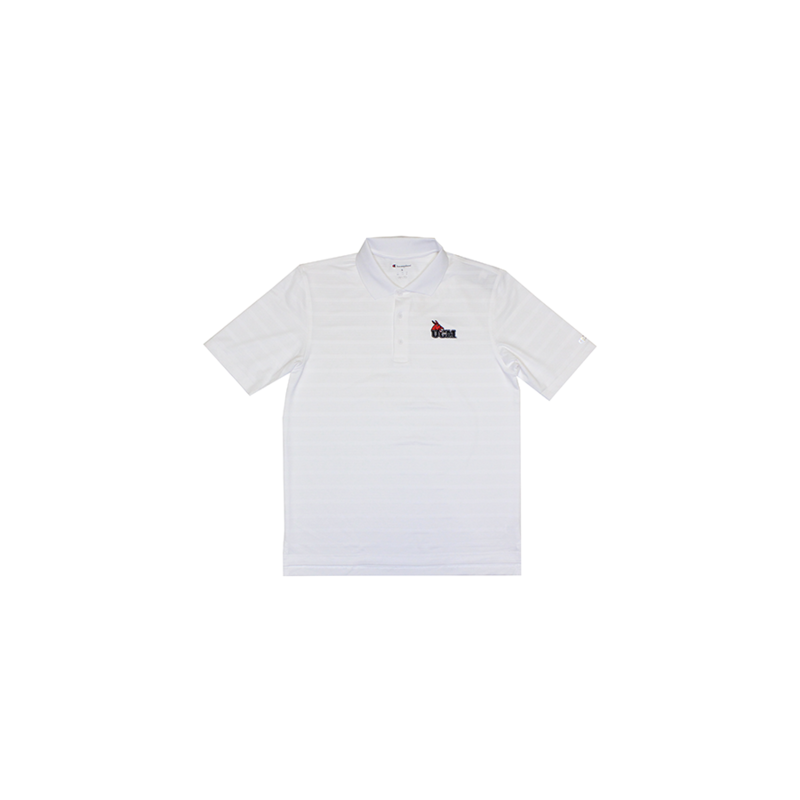 Please select option for STRIPED MULE POLO. 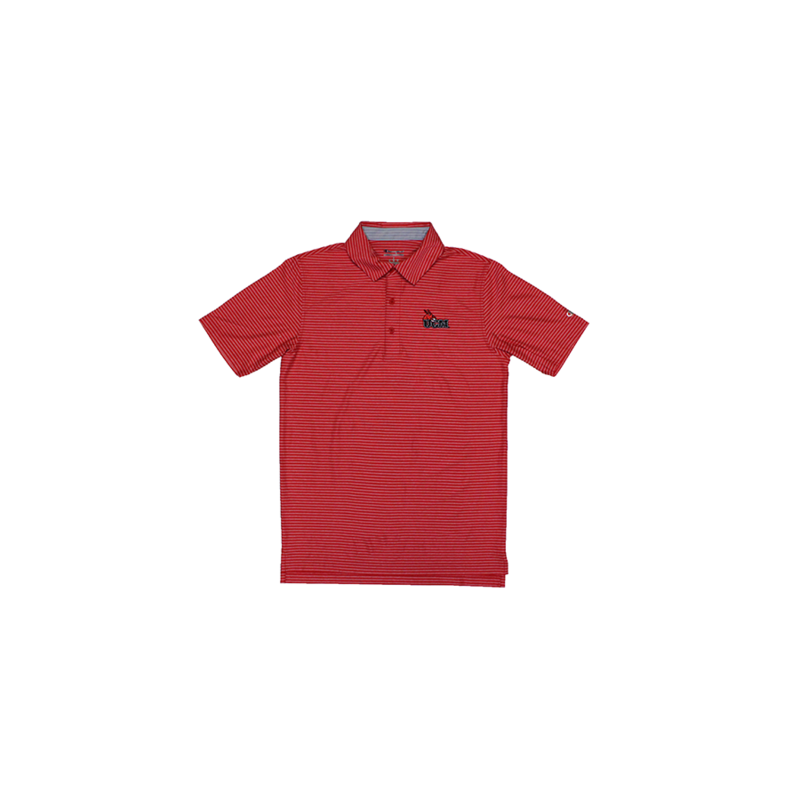 Please select option for STRIPED UCM POLO. 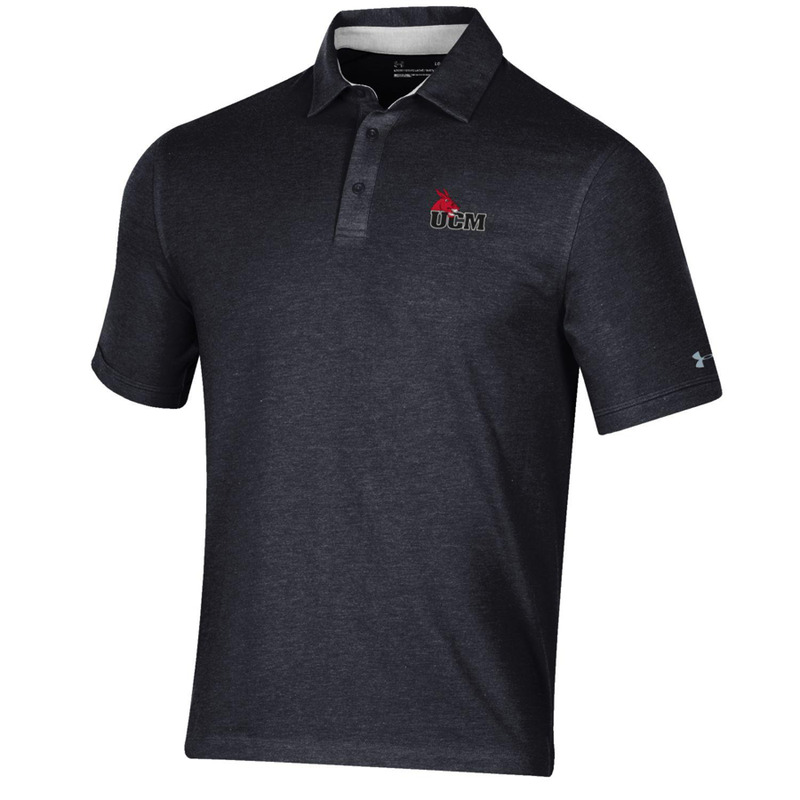 Please select option for UCM MULE HEAD POLO. 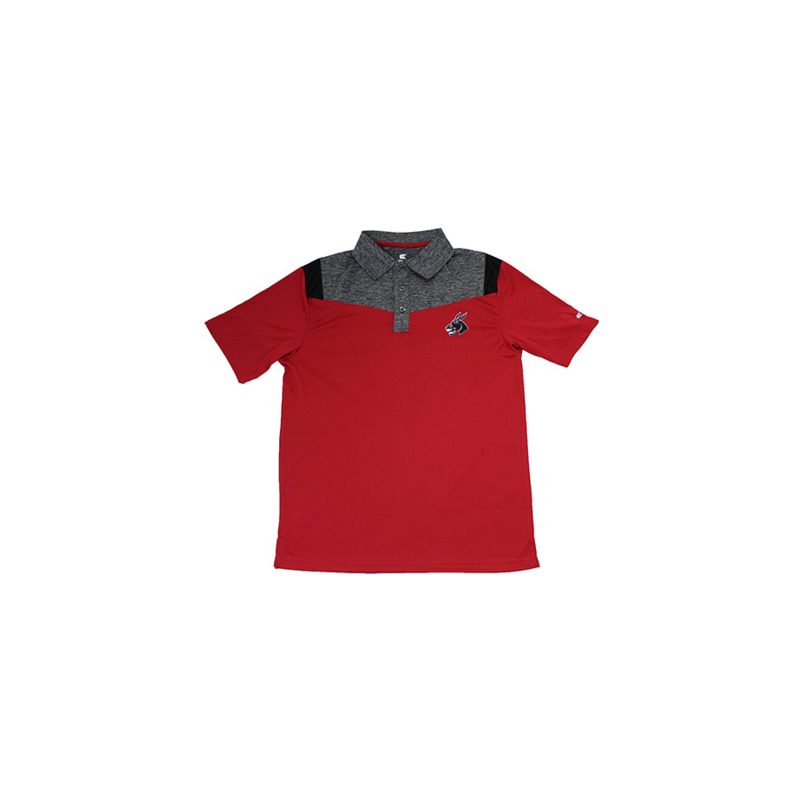 Please select option for UCM POLO. 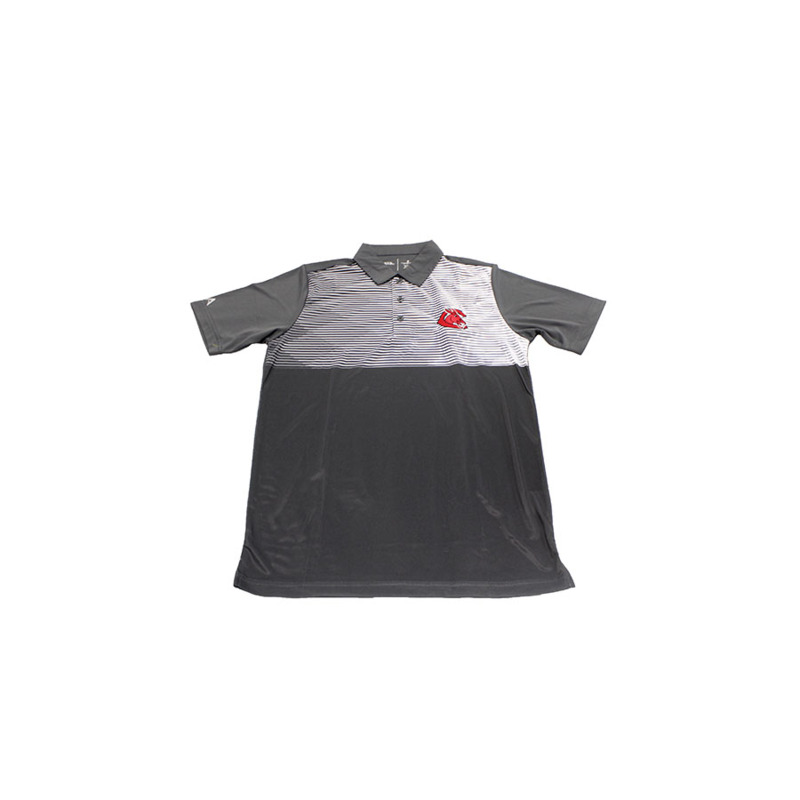 Please select option for UCM POLO WITH STRIPED SLEEVES. 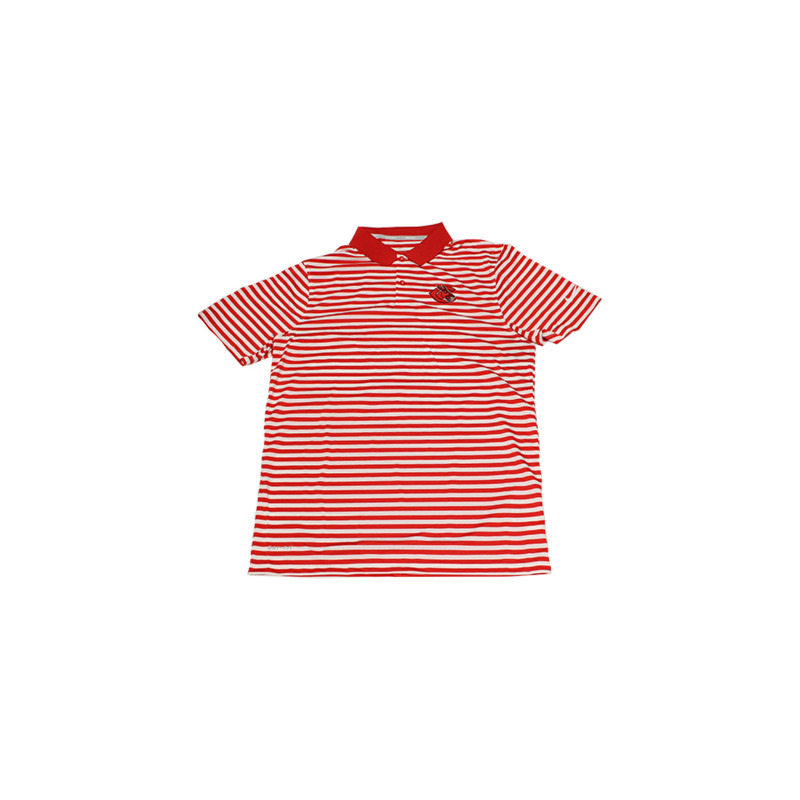 Please select option for UCM STRIPED POLO. 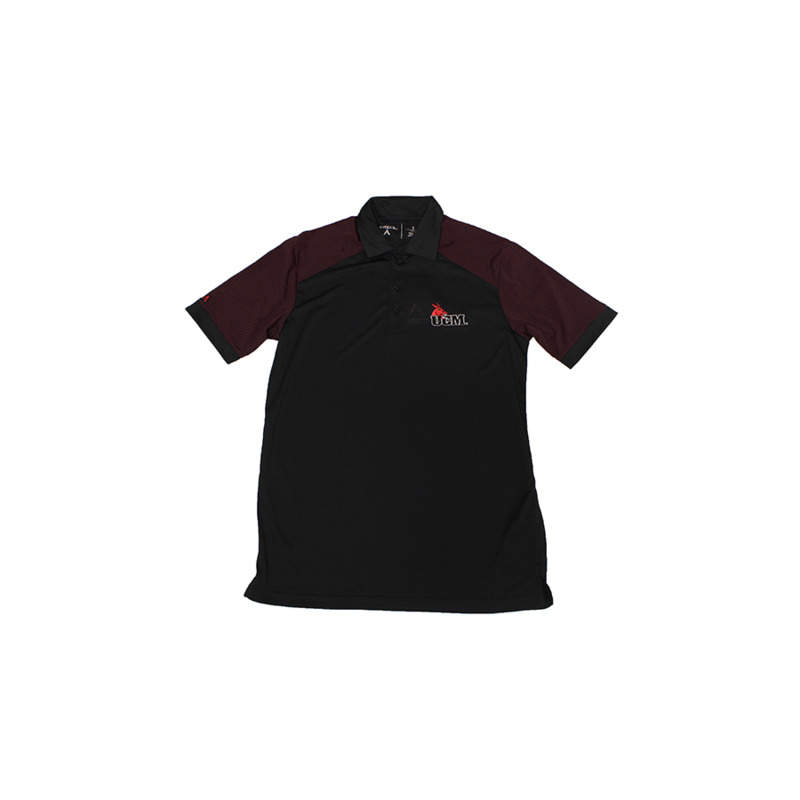 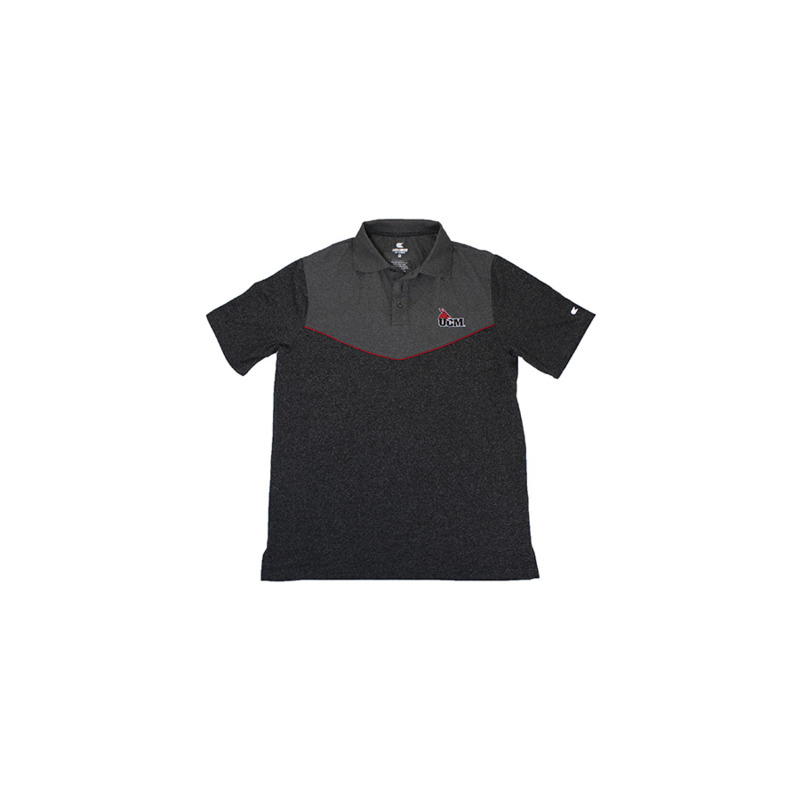 Please select option for UCM TEXTURED POLO. 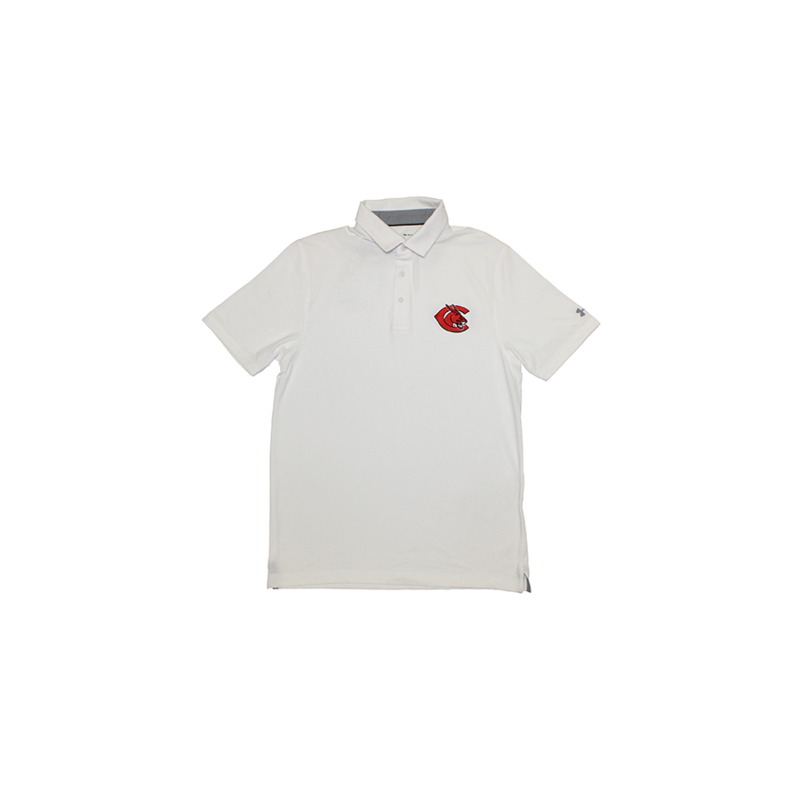 Please select option for UNDER ARMOUR CENTRAL MISSOURI POLO. 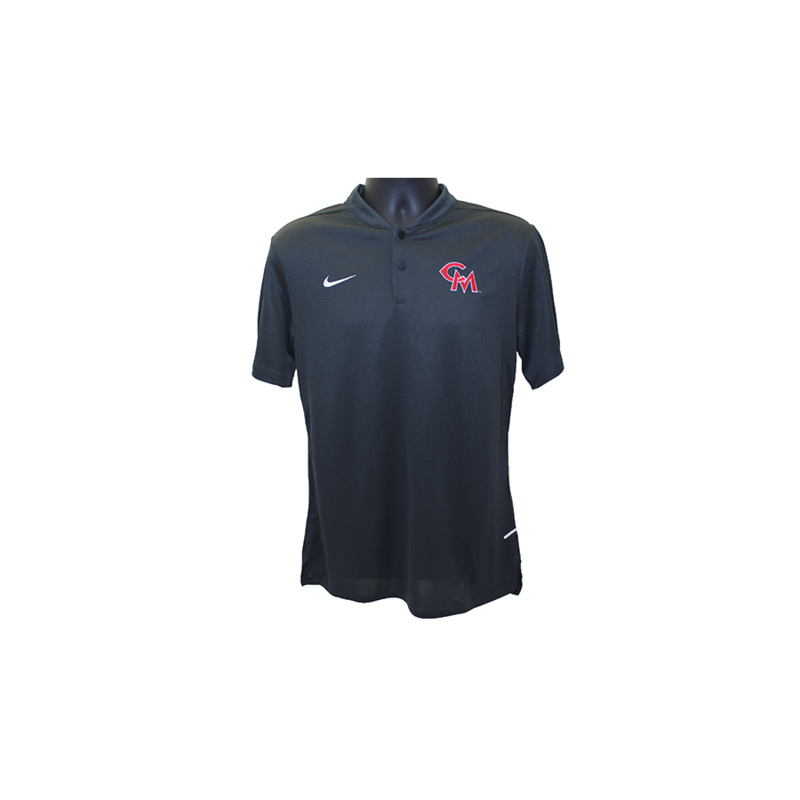 Please select option for UNDER ARMOUR UCM POLO.